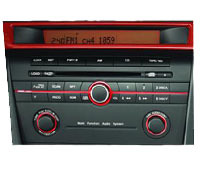 Common Problem: This touchscreen CD player is equipped w/ bluetooth, uto radio navigation, SAT navigation stereo, DVD and GPS navigation. 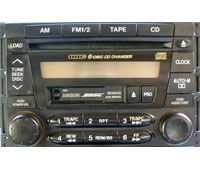 Note: This unit is easily upgradable with a cassette player and a CD changer. 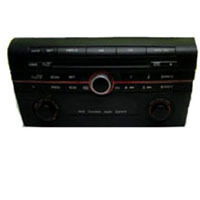 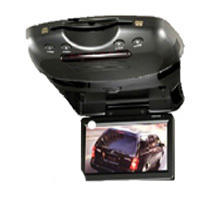 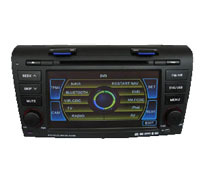 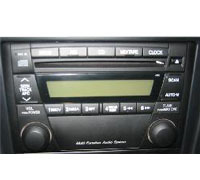 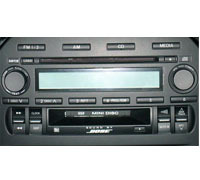 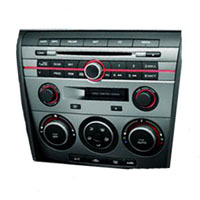 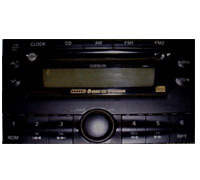 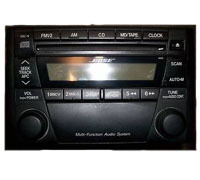 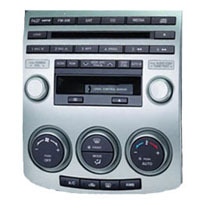 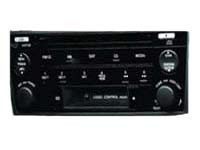 Note: This unit can be upgraded with a CD changer, MP3 Player and mini disc player. 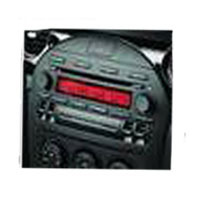 No Display or dim display. 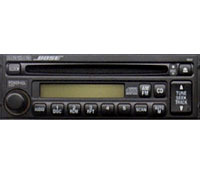 Sound becomes distorted at higher volume. 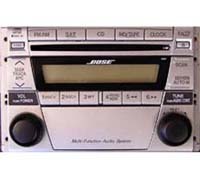 IF YOU ARE EXPERIENCING ANY OF THE PROBLEMS MENTIONED ABOVE OR ANY OTHER TECHNICAL PROBLEMS, PLEASE CONTACT US OR EMAIL US FOR ASSISTANCE.